Mastercards mission: Every day, everywhere, we use our technology and expertise to make payments safe, simple and smart. 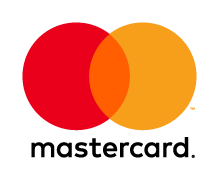 We’re providing the technology that’s leading the way toward a World Beyond Cash® Mastercard operates the world’s fastest payment processing network, connecting consumers, financial institutions, merchants, governments and businesses in more than 210 countries and territories. Mastercard offers a safe way to pay. We know safety and security are the top priorities of our customers, cardholders and partners, so we won’t stand still in developing new and better ways to keep payments safe. Mastercard is helping cities cut the cost of fare collection and deliver simple and convenient transit experiences for residents and visitors. 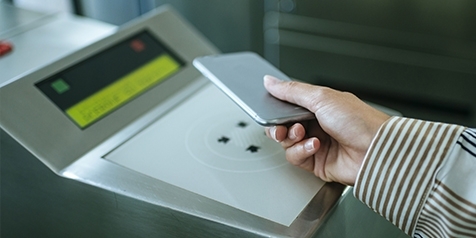 Using global open standards to digitize fare collection, Mastercard is making traveling across and between cities simpler than ever before. Partnering with cities, transit agencies and technology partners, Mastercard has flexible transit solutions that support local infrastructure requirements and is leading the next generation of urban mobility solutions.